Nepal has about 2 million mobiles and an equally impressive number of landlines. In addition to this Nepal gets millions of tourist visitors , mountaineers forming the large part of them. All this makes Nepal a top destination for international calls. simplecall offers you a way to make cheap calls to Nepal. With simplecall, you can enjoy our top quality PINless service at a very low cost. And with our simple billing system, you can keep track of your calls anytime, anywhere. You can find Nepalese immigrants almost everywhere in the world and Nepalese are known to have a strong bond back home with their families and friends. At simplecall we understand this and that is why we want to make sure that you can be in touch with them. Therefore, we provide amazingly low rates for making calls to Nepal. 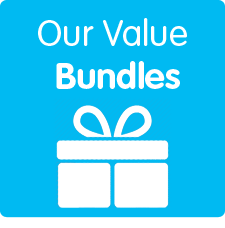 Unlike many of our competitors who have hidden charges and advertise minutes that aren’t genuine, with simplecall, you only pay for what you use. 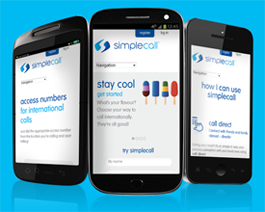 To start making cheap calls to Nepal all you need to do is visit simplecall and register. The registration is free and quick, so you can start enjoying the benefits of being a simplecall customer in no time!